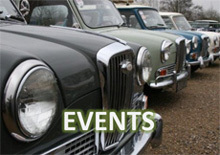 Over 11,000 visitors descended on Blenheim Palace for Salon Privé (3-6 September) as the luxury classic and supercar show displayed a stunning selection as part of the Chubb Insurance Concours d’Elégance. 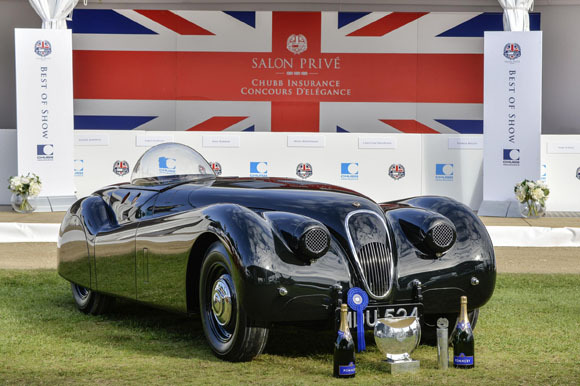 In spite of stiff competition, a sublime Jaguar XK120 Jabbeke (top), owned by Mr Kurt A. Engelhorn stole the show on the Thursday of Salon Privé. 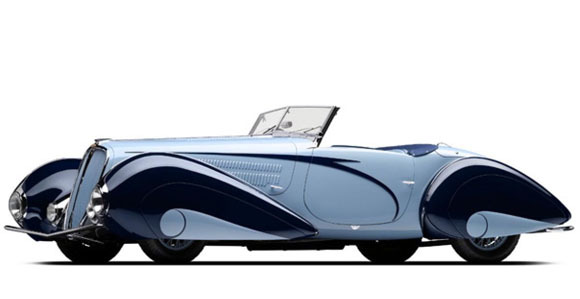 Impressing the judges, it triumphed over what some considered to be the favourite, the stunning 1937 Delahaye 135MS Cabriolet (below). 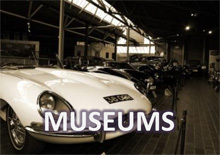 However, it wasn’t all bad news for the Delahaye, as it received the coveted People’s Choice award and a special award for Most Elegant. 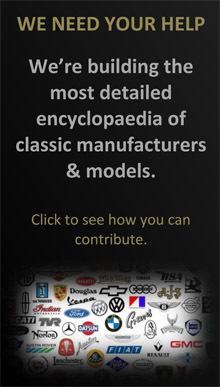 An amazing roster of cars were awarded their respective best-in-class winners, including the Bentley 4 1/4 Sedanca Coupé in Pre-war Luxury & Touring, the Ferrari 250 GT/L Lusso, owned by Dave Back in Pininfarina & The Prancing Horse, the Lancia Sport Prototipo Zagato in Competition Cars and the Ferrari 275 GTB 2 Long Nose Alloy in Fixed-Head Coupés from the 50s & 60s. Another fabulous Ferrari swooped to victory in the Gentlemen GT Drivers – To the Track & Back class, with the Ferrari 250 GT Berlinetta ‘Tour de France’ beating rivals including a 1973 Porsche 2.7RS and 1965 AC Cobra 289. Special awards went to the 1938 Lagonda Rapide V12 Drophead Coupé, which was honoured with the award for Best Interior, the unique 1955 Goldmanini for Most Sensitive Restoration and the 1930 Bentley Speed Six, which was deemed the Most Iconic on the day.